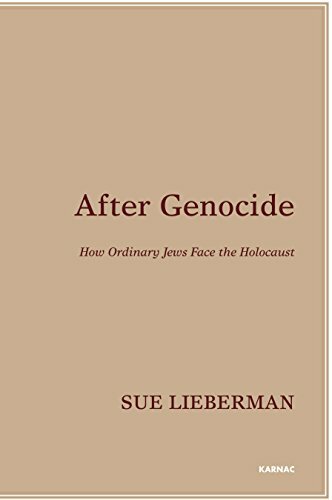 Sue Lieberman grew up in London in an “ordinary Jewish” family. She studied history at Bristol University and social administration at York. Her first career in community work led her to work at the policy interface between voluntary organisations and government. In 1988 she began training in psychotherapy, and is qualified as a Group Analytic psychotherapist. She describes the practice of psychotherapy as an endlessly fascinating journey into the human unconscious, and psychodynamic theory as a uniquely rich source of insight and inspiration. She lives in Edinburgh.